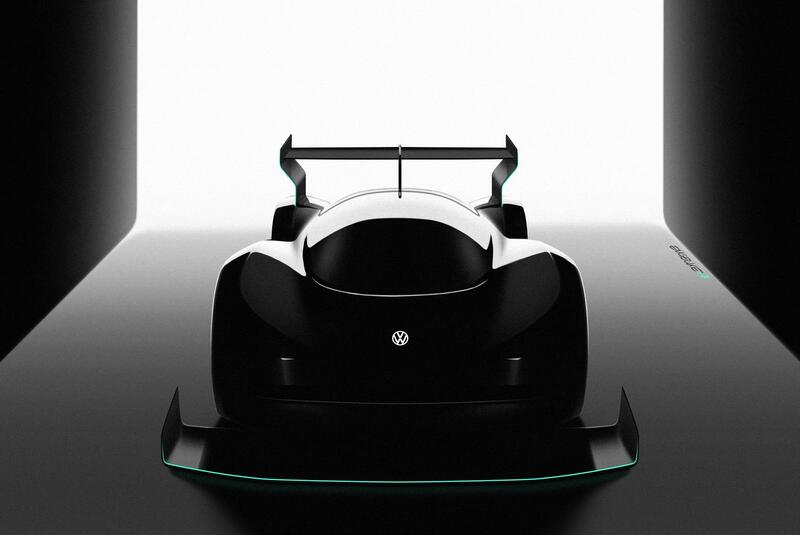 Wolfsburg (D) – Volkswagen is developing an all-electric race car for the world’s most famous mountain race, the Pikes Peak International Hill Climb in Colorado, USA on 24 June 2018. The all-wheel-drive prototype’s goal is to set a new record for electric cars at the finish line, 14,000 feet above sea level. The new motorsport project is part of Volkswagen’s process of transforming itself into the leading producer of electric vehicles. By 2025, the Volkswagen brand will already offer 23 all-electric models. The Volkswagen Passenger Cars brand is present in more than 150 markets throughout the world and produces vehicles at over 50 locations in 14 countries. In 2016, Volkswagen produced about 5.99 million vehicles including bestselling models such as the Golf, Tiguan, Jetta or Passat. Currently, 196,000 people work for Volkswagen across the globe. The brand also has 7,700 dealerships with 74,000 employees. Volkswagen is forging ahead consistently with the further development of automobile production. E-mobility, Smart mobility and the digital transformation of the brand are the key strategic topics for the future.